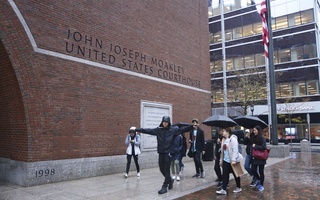 Harvard asked a federal judge Friday to allow a number of current students and alumni to testify in support of its race-conscious admissions policies in court as the University battles a four-year-old lawsuit alleging it discriminates against Asian-American applicants. 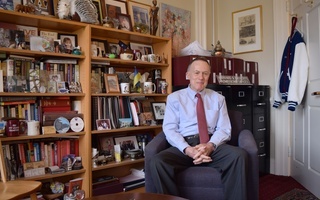 “Harvard recognizes that the proposed witnesses may provide testimony that would be of use to the Court about the salience of race in the witnesses’ lived experiences, including their time at Harvard,” lawyers for the University wrote in a court filing. 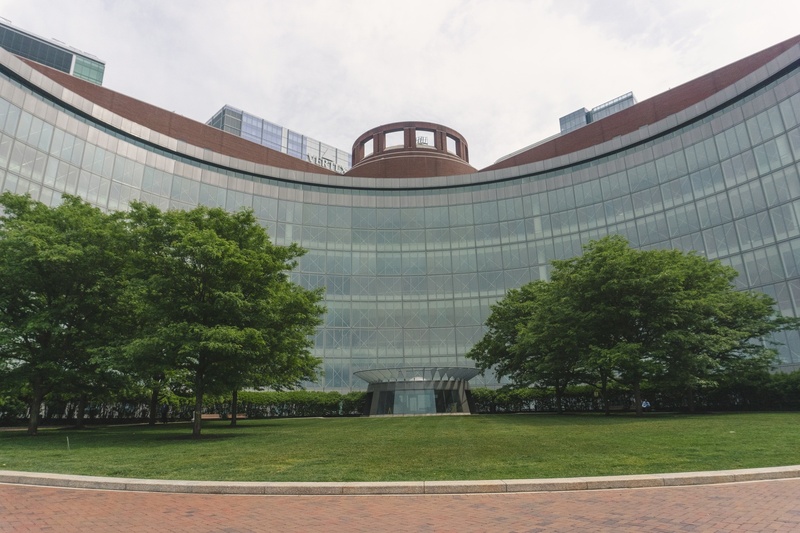 Six alumni and eight current students had previously petitioned to participate in the suit when it goes to trial in a Boston courthouse — an event slated to take place Oct. 15. The petitioners requested time to give individual testimony, as well as make opening and closing statements. Of the potential witnesses, three students and three alumni asked to testify on behalf of a coalition of 25 student organizations. These groups — including the Asian American Association, the Black Students Association, and Fuerza Latina —filed a brief in Aug. 2018 arguing Harvard’s use of affirmative action is necessary to fulfill the University’s educational mission. Lawyers representing the organizations wrote in a Sept. 7 motion that the groups “have long been instrumental in Harvard’s realization of the educational benefits of diversity and are therefore uniquely qualified to assist the Court." The remaining five students and three alumni petitioned to testify independently. 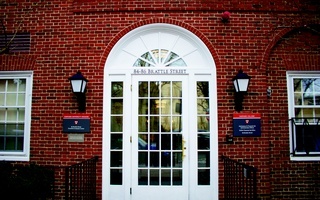 They argued in their joint petition that they are uniquely positioned to share their experiences as “ethno-racial minorities.” One of the students is Thang Q. Diep ’19, a first-generation Harvard senior born in Vietnam who submitted unredacted portions of his admissions file in court over the summer in an effort to help his soon-to-be alma mater. The students and alumni “uniformly believe that Harvard’s continued right to consider race to promote diversity is integral to their ability to access and thrive at one of our nation’s most elite training grounds for educational opportunities and future leadership,” according to their Aug. 31 motion. But the group suing Harvard doesn't want the students to speak. Anti-affirmative action advocacy group Students for Fair Admissions, which first sued the University in 2014, filed its own brief Friday arguing that Harvard undergraduates and alumni "have no personal knowledge about the Harvard admissions process" and "are not admissions policy-setters." 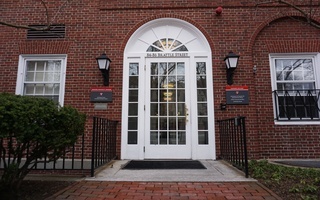 SFFA's lawyers further argued that, because the students already submitted amicus filings in support of Harvard and made individual declarations for the public record, their further participation is unnecessary and would inordinately extend the length of the trial. 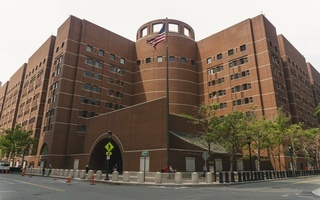 The trial will be overseen by Judge Allison D. Burroughs at the U.S. District Courthouse in Boston.